Former celebrity couple and co-stars Scott Speedman and Keri Russell made celebrity news once more during their appearance on Jimmy Kimmel Live! this week. While guest starring, Speedman and Russell joked about their past relationship. The pair had dated during their time on the hit show Felicity, which aired from 1998 to 2002. Speedman and Russell reminisced about the time Russell chopped her hair off for the sake of the show’s storyline, which Speedman didn’t take well. “We were actually dating at the time and I had been such a disaster of a boyfriend up until then and I knew I had to put on a good show. I knew I was going to see her new haircut and I was like, ‘Come on man, you got to bring it home. You gotta do it,'” Speedman admitted, “And I got to work and she turned around the corner and my face sort of froze in a half panic, half smile sort of situation. I just didn’t pull it off and she called me out.” Russell chimed in saying they were able to endure the situation although her haircut at the time was reminiscent of a Chia Pet. “It grew into something great,” Speedman added reassuringly. Despite making it through the haircut phase, this celebrity couple parted ways shortly after, but they’ve remained close friends. This celebrity news has us laughing at the amicable exes. What are some ways to keep your relationship with your ex civil? 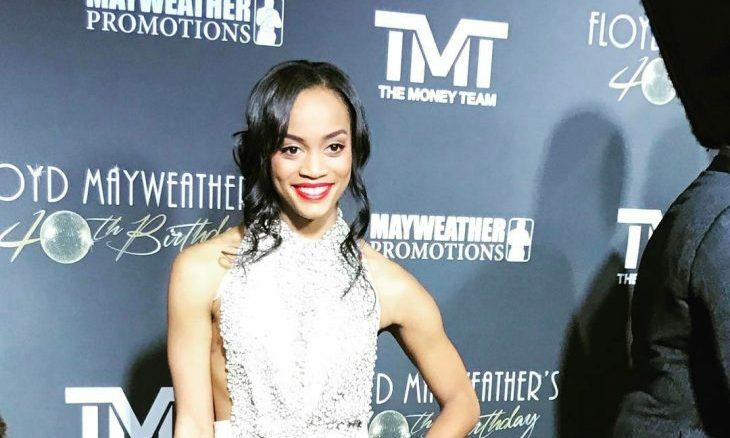 Reality TV star Rachel Lindsay made history as the first African-American ‘Bachelorette,’ however she’s still packing on surprises for us. In an interview with Mario Lopez on Extra, Lindsay opens up about her celebrity couple status- which happens to be an engagement! 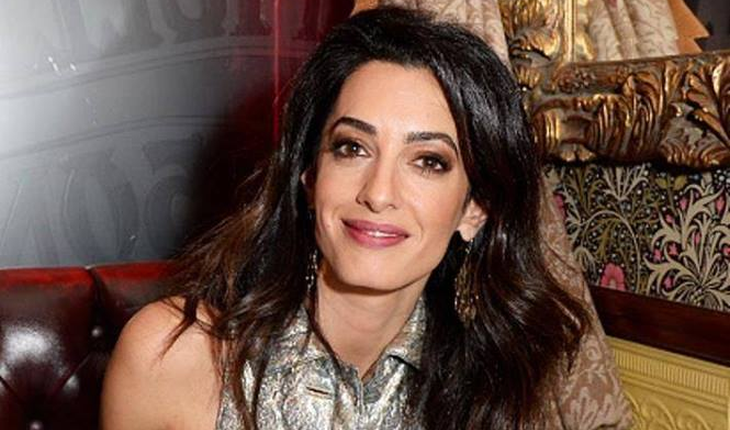 “I’m so excited, it’s just exuding from me… I can’t hide it,” Lindsay told Lopez. She also went on to say her fiancé went the traditional route and asked her parents’ permission before getting down on one knee. Though a celebrity wedding is in her future, Lindsay has not started planning yet, saying, “I’m focused on the engagement right now.” Hopefully she’ll get into the wedding planning spirit after the episode airs and her spouse can be revealed. There’s officially a new celebrity couple getting ready to head down the aisle! What are some ways to know you’re ready to tie the knot? Lance Armstrong and Anna Hansen sitting together. Photo: Instagram. 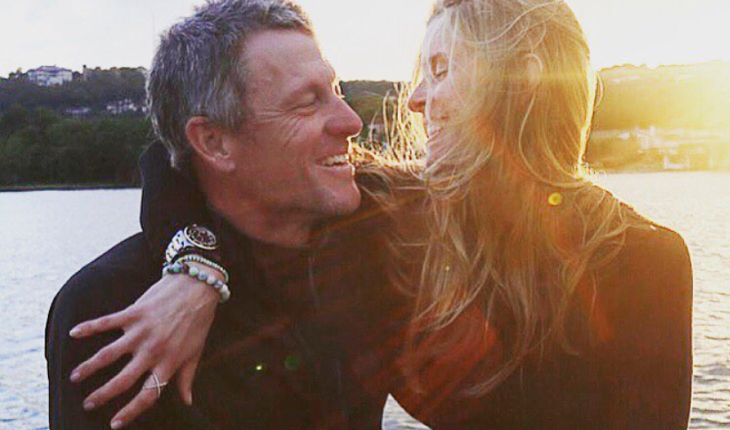 Finally, Lance Armstrong and his longtime girlfriend Anna Hansen are getting hitched! According to UsMagazine.com, this celebrity news comes straight from Armstrong’s Instagram, where he posted a picture of himself and Hansen, saying, “She said….. YES!!! !” After being together for almost a decade, a feat that is difficult for many famous couples- it’s about time they planned a celebrity wedding. Hopefully, the wedding will be a family affair since Armstrong and Hansen are parents of 7-year-old Max and 6-year-old Olivia; alongside Armstrong’s 17-year-old son, Luke, and 15-year-old twin daughters, Grace and Isabelle, whom he had in a previous marriage to Kristin Richard. First comes kids, then comes celebrity wedding! 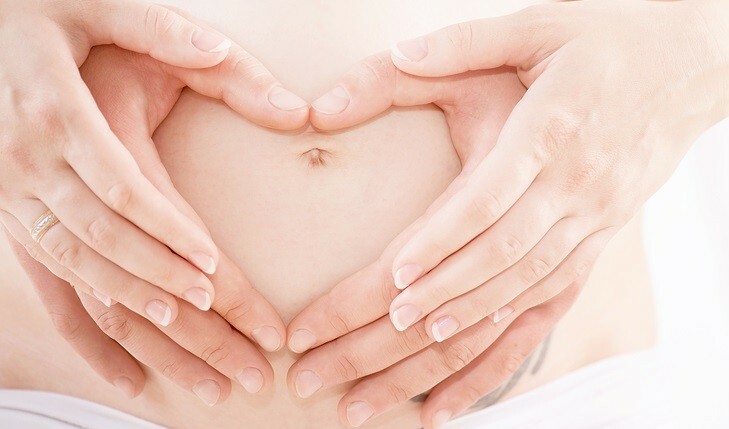 What are some benefits to having kids pre-marriage? Taylor Swift is no stranger to celebrity news tabloids when it comes to relationships. The 27-year-old blonde bombshell surprised fans however with her most recent love affair with British actor Joe Alwyn. According to reports from TheSun.co.uk, this celebrity couple has been seeing each other for months now. “Taylor and Joe are the real deal, this is a very serious relationship,” an insider told The Sun. Why did Swift keep such a low profile with her new beau? “After what happened with Tom Hiddleston, they were determined to keep it quiet,” the inside source explains. Not only is this celebrity couple in love, but they’ve also gotten cozy while Swift has been renting a house in North London. Talk about commitment! Tay is now part of a celebrity couple again! What are some ways to know you’re ready for a new relationship? Jennifer Lopez and Alex Rodriguez made celebrity news when they first got together in March. Now fans are excited to learn that a celebrity wedding may be underway sometime soon. Unlike Lopez’s past flings with former backup dancer Casper and 30-year-old Drake, this relationship with the Yankees baseball legend has taken a serious turn according to insiders. 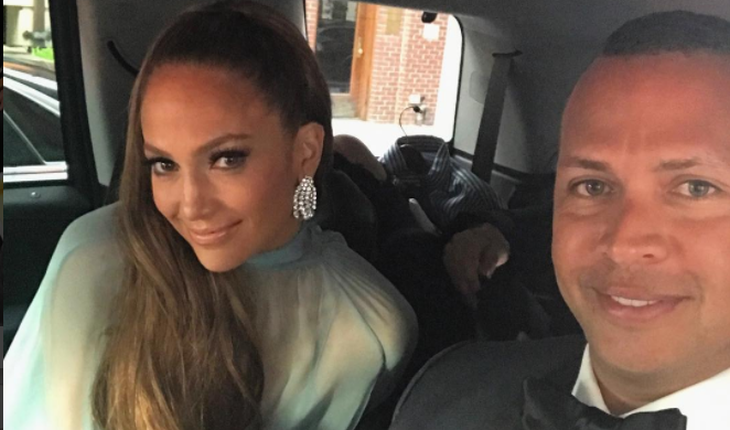 “J.Lo and A-Rod are getting very serious and talking marriage. J.Lo wants a future with A-Rod,” a source told Eonline.com. The insider also says Lopez is head over heels and would say yes if Rodriguez asked to marry her. When it comes to family, this famous couple has also received a stamp of approval from their children. “They are perfect for each other. Their families love how they are together,” the source made sure to add. Fingers crossed that we’re treated to a New York inspired celebrity wedding! There could be another celebrity wedding in the works! What are some ways to know you’re ready for marriage? Satin Is the Newest Celebrity Style for Spring! Satin is no longer reserved for your pajamas! This amazingly soft and reflective fabric is the latest spring item to become a staple in celebrity style. “Everyone needs a splash of satin in their spring wardrobe. It was seen all over the runways from Gucci to Celine,” says celebrity stylist Sophie Lopez in an interview with EOnline.com. And Lopez is certainly onto something there, celebrities like Zendaya Coleman, Emma Stone and Kate Winslet have all been spotted wearing chic satin ensembles! Those who want to add sophistication to their springtime outfits should definitely take a look at this celebrity fashion trend. 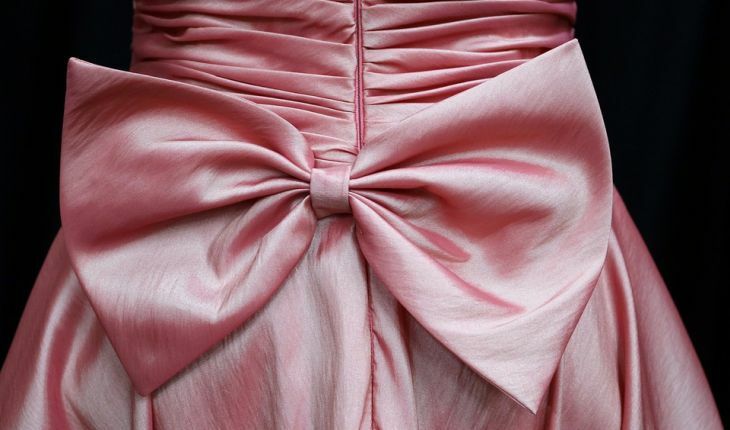 Satin has made a comeback as a celebrity style, learn how you can implement this luxurious fabric into your wardrobe! 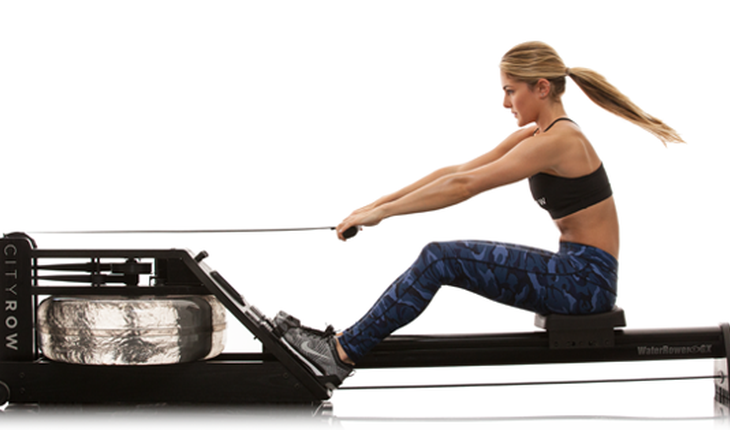 Image of a woman using an indoor row machine at CITYROW in NYC. Photo: Facebook. Rowing is a fun activity to enjoy, and it provides many workout benefits. Typically in the past, only those who live near water could use rowing as a reliable form of exercise. However, this is no longer the case. With indoor rowing gaining traction as a fitness trend, this calorie-burning workout can be done regardless of geography. Not convinced? Well Duchess of Cambridge Kate Middleton sure is. According to dailymail.co.uk, the 35-year-old royal uses indoor rowing to help maintain her gorgeous celebrity body, and you can too! Don’t fret about not having a row machine at home, there are indoor rowing studios popping up all over the country to support this fitness craze. 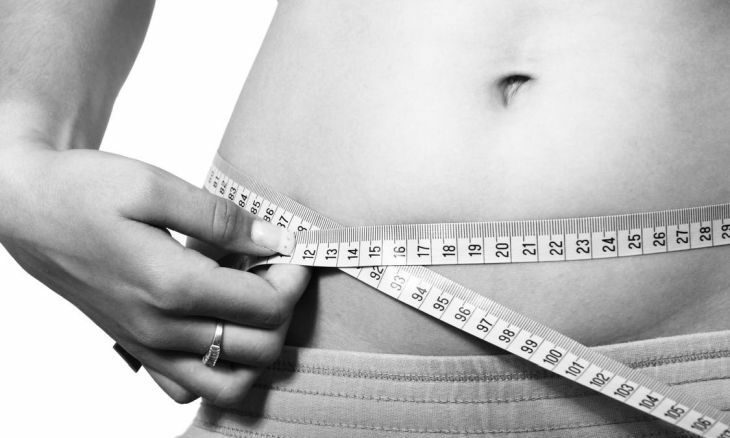 Indoor rowing is a fitness trend that will help you burn the calories! MAC Cosmetics presents "Lollipop Lips" as a 2017 beauty trend. Photo: Instagram. 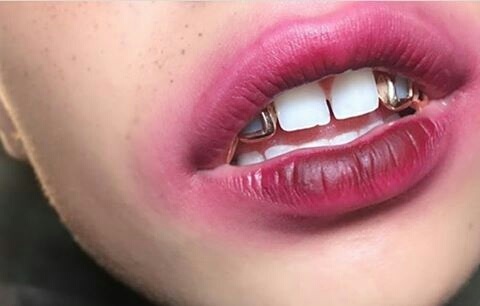 When 2017 started, no one knew the over-lined lip trend would take a messy turn. Well, the makeup artists at MAC Cosmetics showed us that anything is possible with their experimental beauty trend that is now known as “lollipop lips.” MAC debuted this strange makeup look during London Fashion Week, and it has apparently taken off on social media with avant-garde beauty enthusiasts. Why would anyone try their hand at lollipop lips? It’s intended to mimic the appearance one might get after sucking on a lollipop- which gives off an “innocent” look. If you’re bold enough to try lollipop lips, here are a few beauty tips to help achieve this outlandish trend. There’s no need to apply your lip color perfectly with this latest beauty trend! As time goes on, we as a society understand mental health better. With this new knowledge come concerns from mothers and fathers who are trying to navigate parenthood during this age of information. The new parents of today, millennials, struggle to find the balance raising children during these empathetic times. Thus, many have distanced themselves from disciplining their kids in order to avoid relationship problems. Tactics such as these are strange to generations prior, but recent scientific studies have shown the detrimental affects harsh discipline can have on a developing brain. According to BusinessInsider.com, “Certain parental behaviors that scientists have found could be linked to problems in children, like depression and anxiety, later in life.” So how can millennial parents discipline their children while maintaining their psyche? 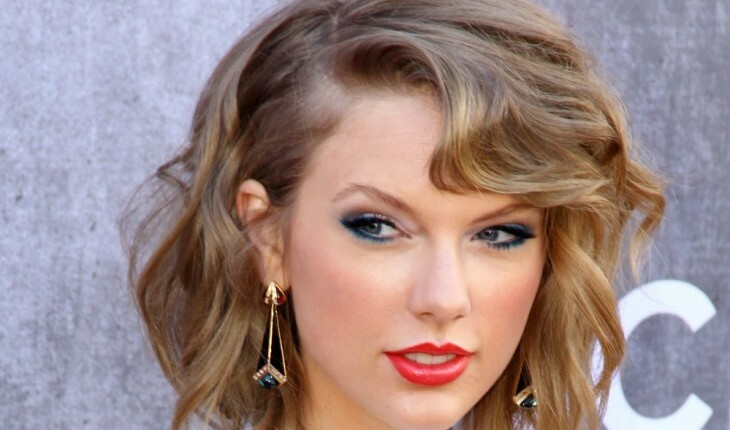 Celebrity hairstyles have always influenced pop culture. Whether it be the “the Rachel” haircut from the 90s, or the partial buzzcuts made popular by the likes of Rihanna and Cassie Ventura in the 2010s- fans can’t help but take cues from celebrity style. New York Fashion Week 2017 is no exception. According to Vogue.com, bright and colorful dye jobs were hair trends that made celebrity news. If you want to make a bold statement this year, then try to make it clear with your hair. Here are six celebrities that have masterfully flaunted their colored locks. Colorful tresses took over NY Fashion Week, see if you can take inspiration from some of these bright celebrity hairstyles! Selena Gomez and The Weeknd. Photo: Instagram. Selena Gomez and The Weeknd have taken their romance to a new level! The new couple were seen traveling through Italy this weekend. According to onlookers, the pair were unable to keep their hands off each other during their celebrity getaway in Florence and Venice. “Selena was very sweet and very loving. She would caress his face and kiss him often,” an insider told Eonline.com, “They are exclusively dating each other.” The insider also made it a point to say, “Abel [The Weeknd] is extremely romantic, and their time in Italy was perfect.” Despite how quick it seems this celebrity couple is moving, the pair are keeping their time. 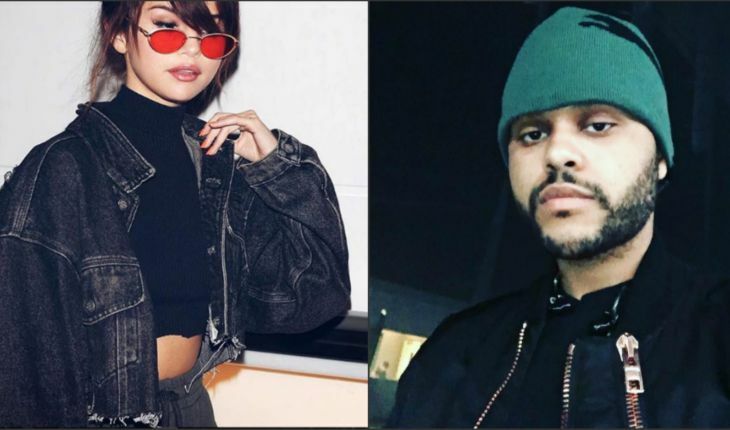 Gomez is “focusing on getting herself back together,” while The Weeknd is recovering from his break up with Bella Hadid. Regardless, this musical pair are definitely enjoying each other’s company. Not everyone gets to indulge in a weekend in Italy as was the case with this celebrity getaway. What are some good ideas for stay-at-home vacations? This celebrity news has drama written all over it. What are some ways to know that someone wants a relationship with you for the right reasons? The Arrangement premieres March 5th. Photo: E! If you’re a fan of sci-fi and super hero television series, then Lexa Doig is a familiar face! This Filipina and Irish-Scottish actress has played the roles of medical specialist Sonya Valentine on the hit Canadian show Continuum, and the fierce Talia al Ghul on The CW’s Arrow. Most recently, Doig snagged a role in the upcoming drama, The Arrangement, which is set to air in March. In our exclusive celebrity interview, Doig opens up about her her part in the new E! scripted series, family life, romance and how she balances it all. Take a peek at what Lexa Doig is up to on the E! scripted series The Arrangement in this exclusive celebrity interview! Spring break isn’t just for college kids looking for a good time; couples can use a vacation, too. This year, treat yourself and a loved one to a romantic getaway without breaking the bank. If you’ve been thinking of taking a vacation, now is the perfect time to start planning that great escape. Travel experts from DealsPlus.com have compiled a great list of budget-friendly spring break destinations that can work for you and your sweetheart! Whether you seek sun and blue waters or the culture of a bustling city, here are eight romantic getaways and date ideas to consider this year. Make plans to go on an affordable and romantic getaway this spring break! It is now red carpet official! Hilary Duff and new boyfriend Matthew Koma made their first public appearance at Entertainment Weekly’s pre-SAG Award party. The new celebrity couple coordinated matching black outfits and looked effortlessly chic while they partied the night away. According to a source from UsMagazine.com, the pair “had great chemistry” when they collaborated on Duff’s 2015 Breathe In. Breathe Out. album, so it shouldn’t be much of a surprise. The musically-inclined couple first made celebrity news earlier this month over their coffee date. “They were leaning in and laughing a lot. 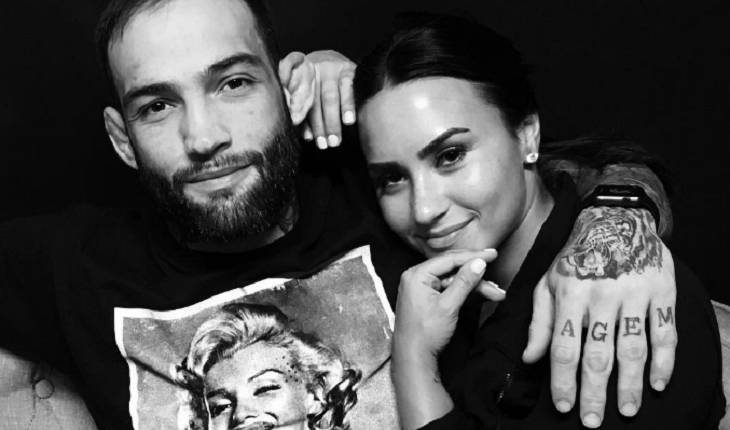 They had their arms linked and kissed at one point,” an insider told Us at the time; but this latest outing confirms that this celebrity couple is here to stay. This new celebrity couple is making it official! What are some ways to debut your new relationship to family and friends? Rachel Wood & Zach Villa embrace. Photo: Instagram. 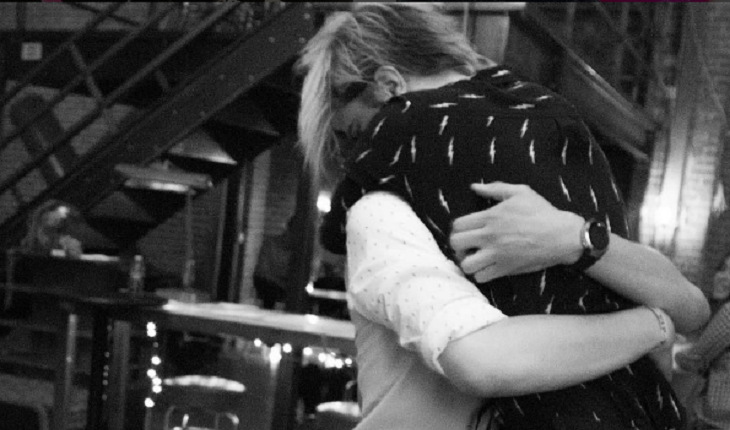 Well, it looks like actress and rock star Evan Rachel Wood is off the market! Wood, 29, is now engaged to band mate Zach Villa. The newly engaged couple revealed the celebrity news with stunning silver rings on January 29, at the 2017 SAG Awards. The Rebel and a Basketcase duo began making music together in 2015. Being so close together for the last few years, it shouldn’t be surprise that there’s a celebrity wedding in the works. Hopefully this relationship will be unlike Wood’s marriage to ex-husband Jamie Bell; who she was only married to for two years. There’s another celebrity wedding in front of us, thanks to mixing business with pleasure! What are some factors to consider before getting involved with a coworker? Product review of an all-natural exfoliator, Baby Foot. Photo courtesy of Baby Foot. Struggle with dry, rough feet? Don’t be ashamed! Plenty of people have this issue. Despite how common it is, you shouldn’t wait for summer time to get your feet in order. Get ahead of the curve this winter, and try Baby Foot, a revolutionary and all-natural foot exfoliant that makes feet smoother and softer than ever! 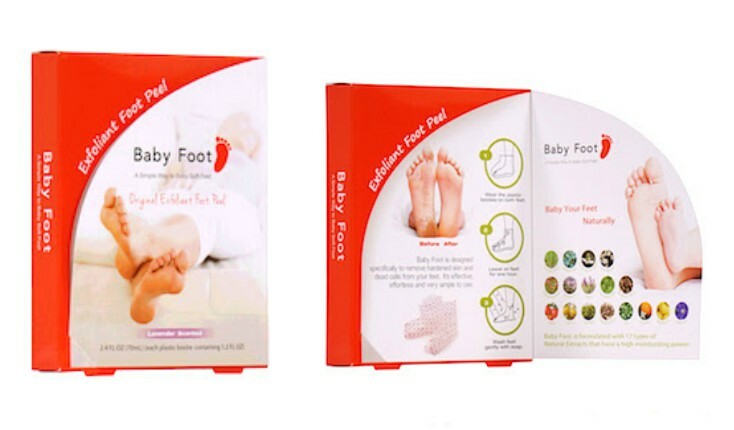 With this product review, we’ll show you exactly why Baby Foot should be in your beauty arsenal. Product Review: Get rid of all that dead skin with the natural Baby Foot exfoliant! In celebrity news, Joshua is single and ready to mingle! What are some ways to voyage into the dating scene when you first find yourself single? 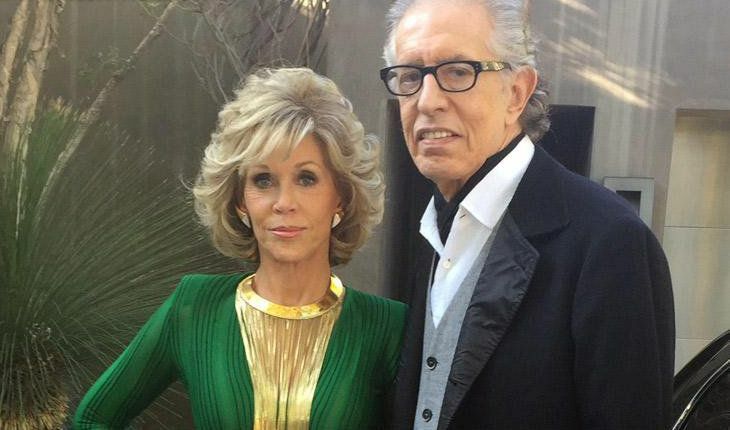 Jane Fonda and Richard Perry are making celebrity news by ending their long-term relationship. This celebrity break-up comes as a shock since the famous couple has been together for eight years. However, it seems that the separation has been amicable. “It’s not a breakup, it’s a shift in the direction of our lives,” Perry told EOnline.com. “I hate to say the romantic relationship is over. We’re definitely extremely good friends. We do things together. We care about each other a great deal.” According to Perry, Fonda has “rededicated herself to activism” as a reason of their relationship ending. Fonda hasn’t commented on the celebrity break-up, but it’s clear the 79-year-old actress had love for the record producer as seen in a 2012 interview with The Sun, where she said, “The only thing I have never known is true intimacy with a man. I absolutely want to discover that before dying. It has happened with Richard. I feel totally secure with him.” Hopefully this celebrity couple will find happiness soon. This celebrity break-up comes after quite a long relationship. 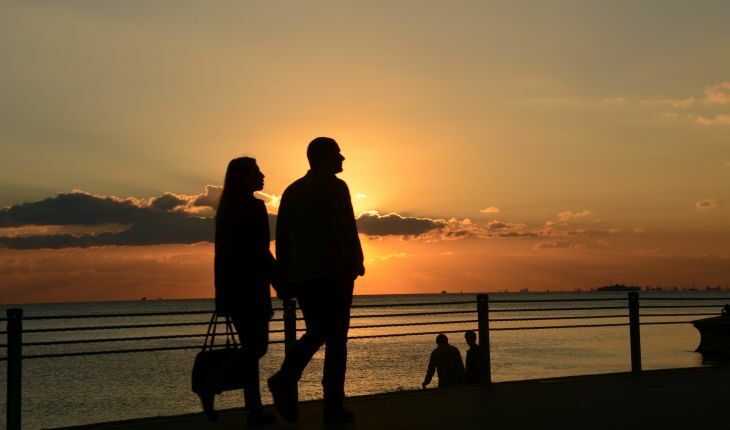 What are some factors to consider before breaking off a long-term relationship? Need a a dramatic change for 2017? Maybe these hair trends are just what you need in your life! Sometimes all you need is a different style, color or cut to make you feel brand new. Learn about the latest celebrity style and how you can achieve these fashionable trends with the following beauty tips. 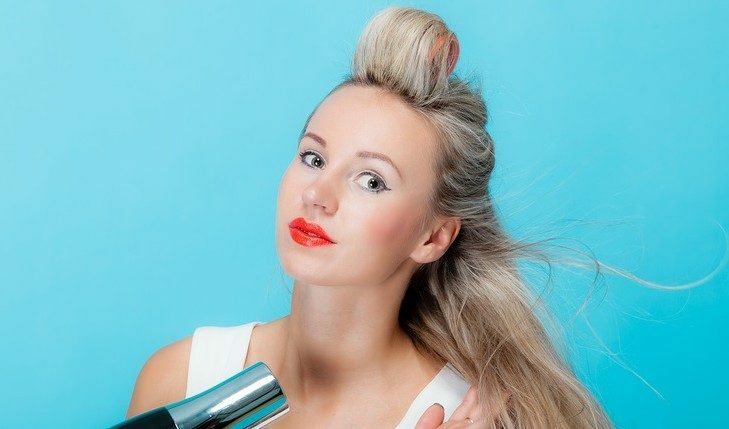 Beauty tips that will keep your hair up to date!